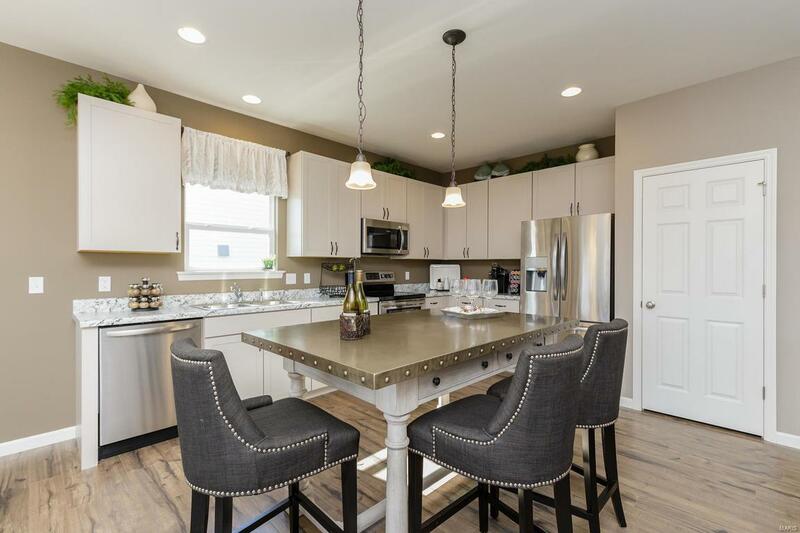 Welcome home to Copper Creek Manor, a distinctive new home community developed and built by award-winning Payne Family Homes. This intimate, single cul de sac neighborhood consists of 17 luxury home-sites scattered with mature trees and beautiful private settings. 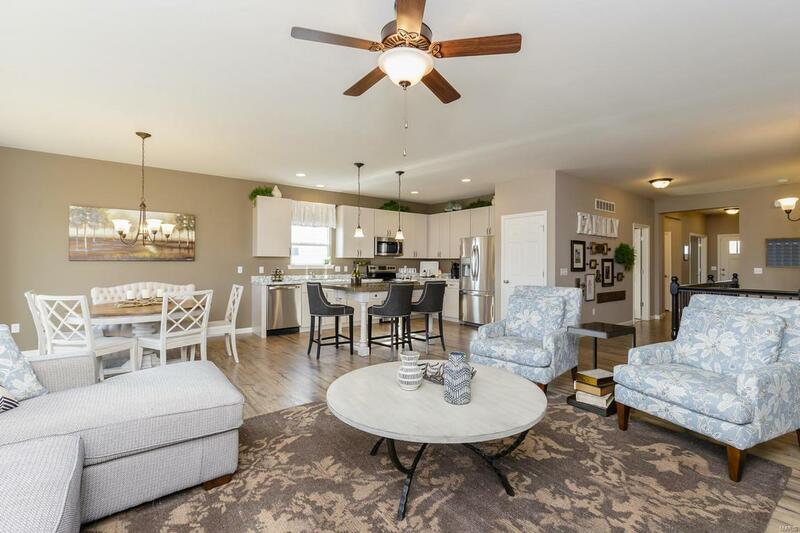 Choose from innovative floor plans designed w/todays buyers in mind w/fewer walls, impressive sight lines, abundant natural light, hi functioning living spaces & outstanding quality. 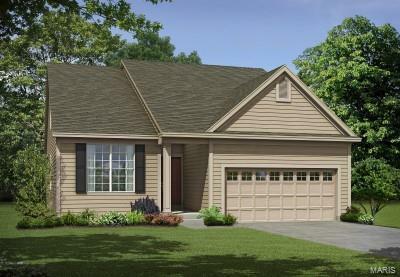 The Denmark 1.5 is a 4 BD (plus a loft), 3 BA, 1.5 story with 2,283 sq ft of living space. Features inc 9 ceilings on the main flr, a MAIN FLOOR MASTER, an open floor plan, Frigidaire appl, Kitchen island, main floor laundry, walk in closet in the Owners Suite, 6 marble shower w/seat, Jeld-wen Low E windows, R 38 ceiling insul, full yard sod, prof landscaping, arch shingles and more. 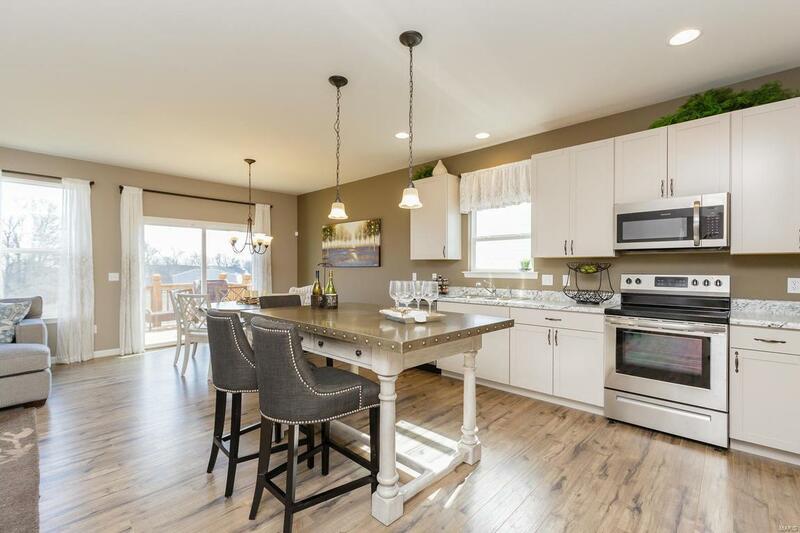 Copper Creek Manor offers a quiet country feel yet is conveniently located near shopping, restaurants, schools, recreation & easy access to Hwys 70 & 40/61.